Your roof is designed to protect your home against the weather. 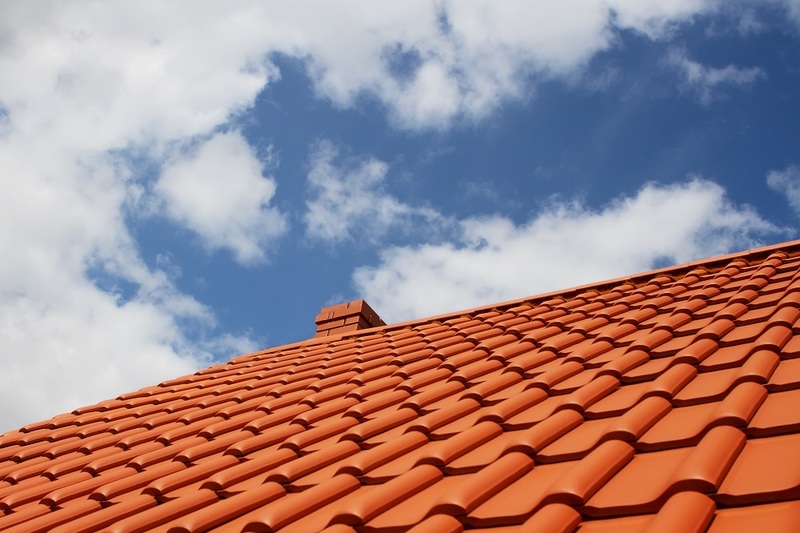 From the hot summer days to the long winter nights, your roof withstands a lot of abuse. However, it’s important to take care of your roof so that it can take care of you and your home. Water leaks are an important indicator that something is not right with your roof, and they can cause a lot of damage. Here are some ways to keep your roof free from water damage in Smyrna. Depending on where you live and how many trees are around your home, this could be easy or difficult. Even if you don’t have many leaves that fall near your house, you still need to check the gutters and be sure they remain free of debris. The gutters are the way that your roof clears the water away from your house. If they aren’t attached to the roof or if they are bowed or bent awkwardly, they won’t be doing their job. If your gutters have sand in them, you may have a problem with the roof. If your winter gets cold enough for snow, you could get ice dams, which will cause the water to back up to your roof or spill out to your foundation. Whatever the blockage, it all needs to be cleared. To prevent ice dams, you can install better insulation in your attic. Insulation keeps heat in your home and doesn’t allow it to reach the roof where it can melt snow and ice. Just be sure to get the right R-value. This will also help keep your energy bills lower, so you benefit twice! If for some reason you can’t insulate your attic, you can use a roof rake to pull down snow and ice before it ends up in your gutter. Strong winds can remove shingles and cause gaps in your roof’s protection. It’s important to get missing shingles replaced quickly. Inspecting your roof twice a year, especially after any strong winds, can help safeguard your home against water damage. 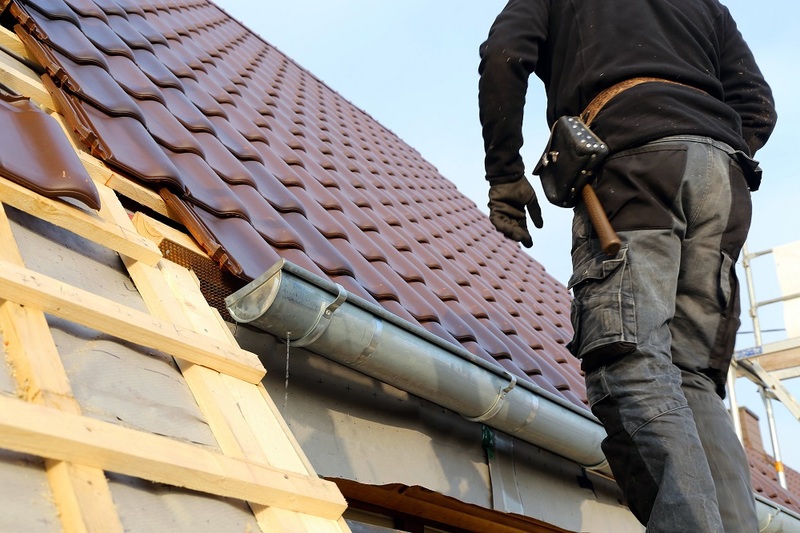 While you’re looking at the shingles, don’t forget to inspect the other parts of the roof. The seals around skylights and chimneys are prone to leaking. Other spots that are prone to leaking are valleys, and places where the shingles aren’t allowed to overlap correctly. If the metal parts in these areas aren’t flush or there’s a bend to them, they may need to be replaced. When water pools on the roof, it creates conditions for rot. Rot is not something any homeowner wants to deal with. The water needs to come off the roof, and the roof will probably need some sort of repair or replacement. While replacing your roof may seem like a daunting task, it’s definitely better to do that then to have the water create worse problems, like mold. For help getting rid of your pooling water, a business that offers water removal services in Smyrna could be just what the doctor ordered. Contact Integrity Restoration & Remodeling Contractors and schedule an appointment to get your water problem taken care of.